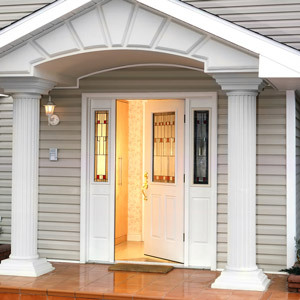 OFFICIAL WEBSITE for ClearView Window & Door Company. 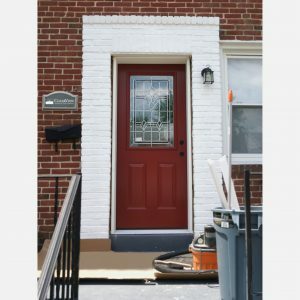 Serving our community since 1992, ClearView Window & Door Company has been making happy customers across Maryland while installing the highest quality windows, doors, roofing and siding. 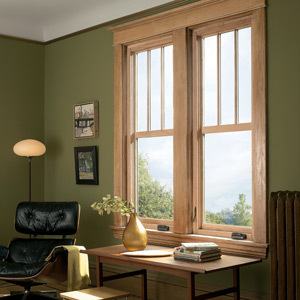 We are proud to be an authorized retailer for Marvin Windows and Doors.  Call today to find out how new energy efficient, vinyl replacement windows and steel/fiberglass entry doors can save you money! 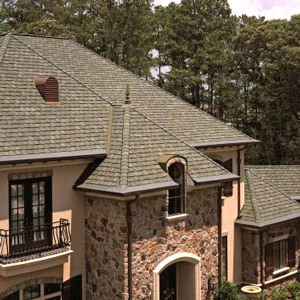 When you choose ClearView, you’re supporting a local, family-owned business. We’re committed to serving our local community and staying true to our values. At ClearView, our first priority is doing work that leads to Happy Customers. We’re proud to have earned an A+ rating from the Better Business Bureau and high star ratings on review sites like Angie’s List and Yelp. Plus, with most of our business coming from referrals, we know we should be proud of our work. 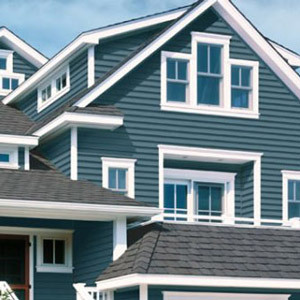 We pride ourselves on our craftsmanship, attention to detail, and desire to provide and install only the highest quality and most beautiful replacement windows, doors, roofing and siding. We are very pleased with ClearView Windows! Just had our install today and WOW! The installers were not only professional, they were neat, mannerly and knowledgeable. 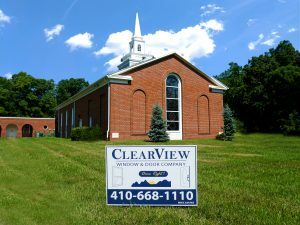 We will be using ClearView for our next project and will recommend them to friends and family. A good friend recommended ClearView after we were disappointed with a consultation from another big name window company. The rep from ClearView was very helpful, knowledgeable, and not pushy AT ALL! He was pleasant, answered all my questions, and gave me the time to think over the decision and discuss with my husband (the other company pressured me with “order right now and save 3%”). It took about 6 weeks to get the windows installed after we ordered, but installation was so quick. 5 windows in under 3 hours! The installers were very friendly and courteous. They made sure to vacuum and clean up as they went along. When finished, they showed me everything, how to open, and made sure every window was perfect. The windows look beautiful! Even after a few days I can tell our ac isn’t running as much because these windows aren’t drafty at all like our old ones were. We will definitely use this company again and highly recommend! From the sales rep Clint to the scheduling rep Rayna (hope I spelled it right) We were treated with courteous respect of our wishes – no BS up-sale attempts – no do it today and get this – no pushy sales gimmicks. If you’re in the Baltimore region and want to deal with a company that will not try to to rip you off, bleed you dry or waste your time on false promises. I’d say these are the folks you should check in to. Again many thanks to Clint for being a totally straight up guy. Showed us where another rep from another company had quoted us things that would have cost nearly twice as much as what we really needed for our particular needs. It’s hard to find a rep who makes his living by making a sale who actually sold us what was best for our needs. These guys don’t go door to door with the high pressure “free estimate” that is only good if you sign up immediately. 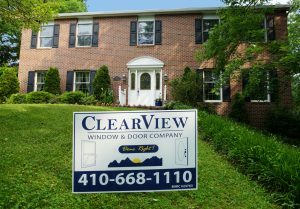 The folks from Clearview were awesome to work with for our recent window and sliding glass door replacement!! Three professional gentlemen replaced 14 windows and one sliding glass door in about 7 hours. They cleaned up after themselves and did a bang up job with the installation; couldn’t be happier. The price was fair for the work being accomplished and they are selling a quality product. Five stars!! It's your turn to save! 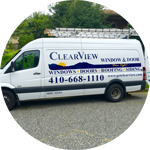 #GetClearView Baltimore, Maryland – The client had a large picture window in the front of the home that needed to be replaced. 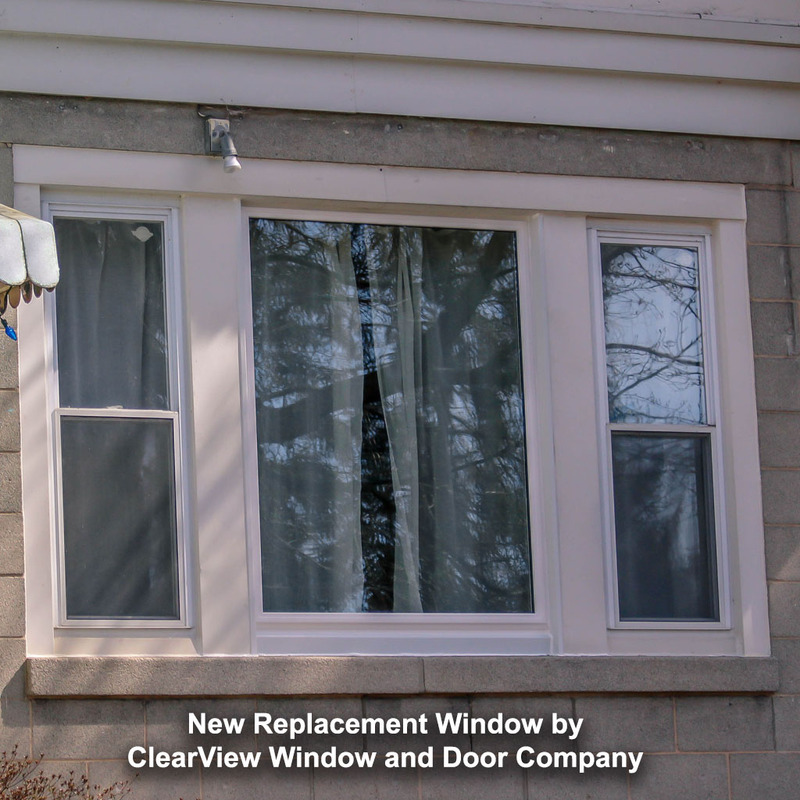 ClearView removed the old window and installed a new, energy-efficient replacement window. Visit a Local Showroom or Contact a Home Improvement Specialist Today! We're closed right now, but feel free to contact us anyway! Schedule a complimentary in-home consultation, and our team will come to your home at a time that is convenient for you. In one simple, stress-free meeting, we’ll learn about your needs, answer your questions, take measurements and provide you with an estimate.